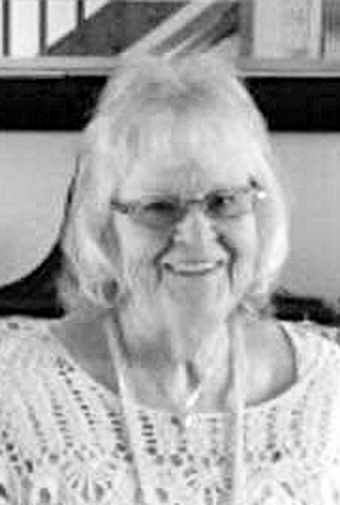 Georga Ashley Davis, 71, died Nov. 26, 2018. She was born June 20, 1947, at Salida Hospital to Samuel Russell and Doris Lurae Lane Ashley. She lived her entire life in Salida and the San Luis Valley. Her family said she was full of life, love and hugs for everyone she met. Mrs. Davis was preceded in death by her parents and her husband, Donald Lee Davis. Survivors include her son, Wayne (Dena) Russell Davis; grandchildren, Rusty Davis, Justin (Andrea) Davis and Brittney (Mike) DeHaas; great-grandchildren, Cayden, Ashleigh and Logan DeHaas; sister, Joyce Ashley Amer; and nieces and nephews, Danny, Dallas and Julie. Her services will be at 11 a.m. Dec. 4, 2018, at Poncha Springs Church of Christ.